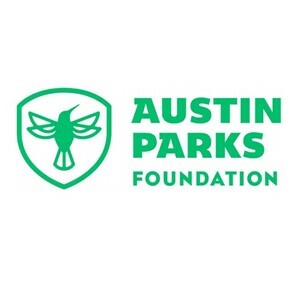 Austin Parks Foundation (APF) is a non-profit organization devoted to building public-private partnerships to develop and maintain parks, trails, and open space in Austin and Travis County. Our mission is to connect people to resources and partnerships to develop and improve parks in and around Austin. Since 1992, we have been committed to making Austin’s 300+ parks, trails and green spaces better for everyone. From volunteer workdays (both large and small scale), to park activation programming, to large capital improvement projects, APF has been at the center of promoting park development, maintenance, accessibility and improvements in Austin and Travis county.